How do we define sustainable? - Something you can afford. - Something that gives you value. - Something that focuses on your priorities. Nautilus is not the one defining sustainability, but rather the Nautilus client defines what is sustainable to their budget. When asked to describe their luxury dream car, most people would describe a high end vehicle with a sleek design and a great entertainment system. The focus is usually on the visuals and the feel of the vehicle. But do you know what is under the hood of your dream car? 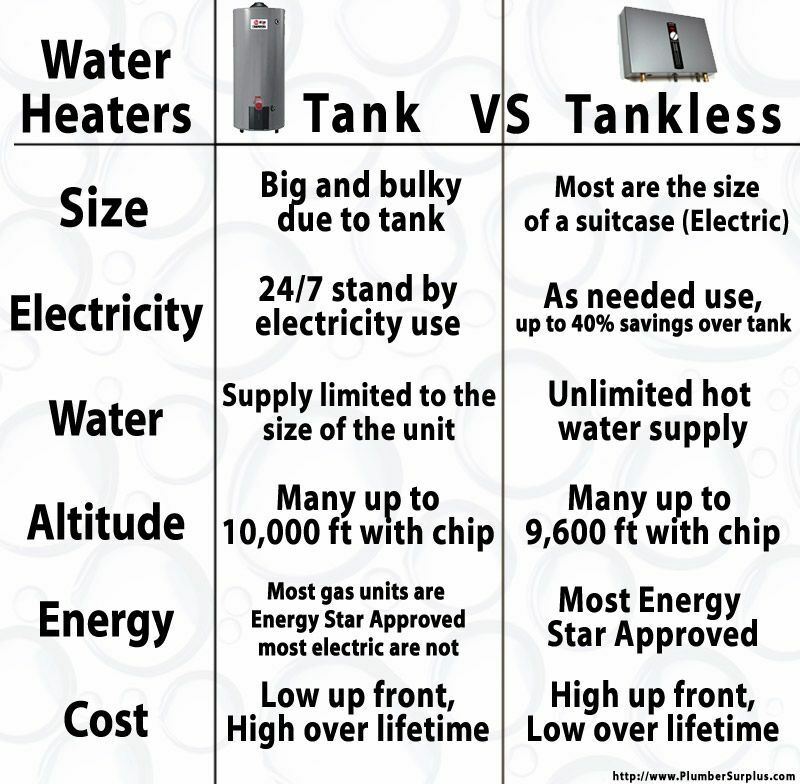 The same concept applies to choosing the design features of your future home or renovation. Many people do not focus on what you do not see in the house, which are the “bones” of the home and normally the high performance aspects of the project. 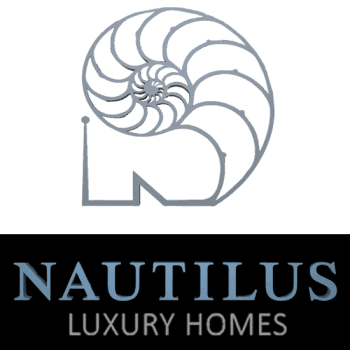 Nautilus prides itself on beautifully designed, but highly durable homes. We excel in building a great looking home that is built to code and has a lot of luxury features in it, but we also focus on the “bones” and mechanics of the home and how that affects the performance for years to come. Someone that comes to Nautilus Luxury Homes can expect this type of service throughout every step of the process. Does this all cost more than a home just built to code? Yes it costs more than a home built to code. But this is an unfair standard by which we should judge our pricing compared to code based pricing. What does “code” stand for anyways? What is the building code there for? The building code is only there to insure the survival of the occupants in the event of a structural failure in the home. It does not even exist to insure the survivability of the home itself. A home built to code can be totally destroyed and not salvageable in the event of a natural disaster or devastating circumstances. It is only designed to make sure the occupants get out alive. Don’t you expect more out your high end luxury home? So what else does a higher performing home get us? The standard warranties in the industry are 1 year on workmanship, 2 years on mechanical, and 10 years on structural. Nautilus Luxury Homes far exceeds this. 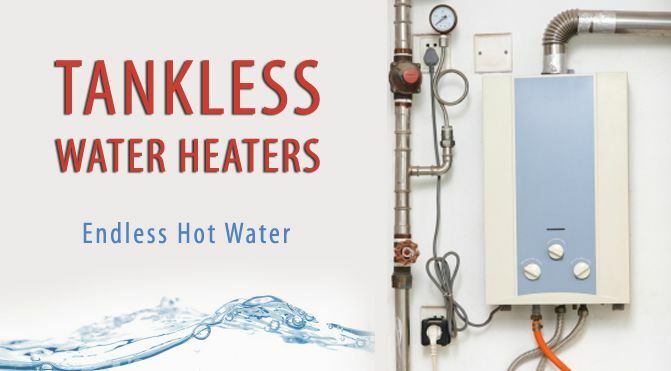 We put our money where our mouth is and provide a 2 year warranty on workmanship, a 5 year warranty on mechanical systems and 10 years on the structural. Does a higher performing home built with longer lasting products make it a more sustainable home? Durability is an important aspect of green and sustainable building. One of the prisms that Nautilus first looks through is how we can build a higher performing luxury dream home without adversely affecting the client’s budget. First, we check and see whether or not the higher performing aspects are in the labor or material. For the most part, labor is extremely variable, both in the cost and the quality, and the quality is not where we cut corners. We recommend spending the money on the delta that results in a higher quality material and does not cost any additional labor. 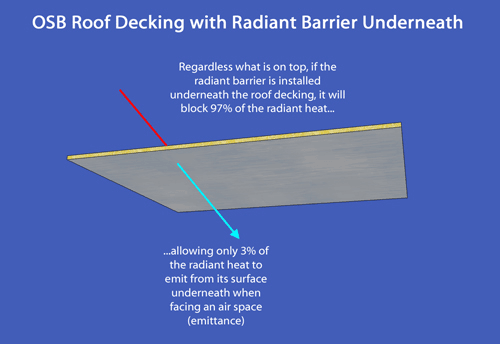 Take for instance radiant barrier roof decking that was mentioned earlier. 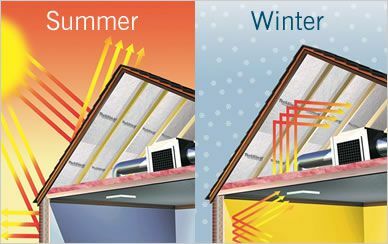 The only additional cost to radiant barrier roof decking is in the cost of the decking itself. It does not cost any additional money to install the decking, but the performance characteristics of radiant barrier roof decking are there and undeniable and we believe the Nautilus client deserves it. When you partner with Nautilus during the journey of building your dream home, we will constantly strive to provide you with many valuable features, as were mentioned above. Then, you are able to decide what is most important based on your priorities.